After a prolonged and painful recovery from PTSD following two tours as an army medic, Jason, a rugged, yet sensitive, gay, thirty-seven year old army Gulf War veteran has turned away from society. One day he bought a national lottery ticket on a whim and won, instantly making him a multimillionaire. He has lived in seclusion with his animals on a two hundred acre, secluded mountain estate in the northernmost Rocky Mountains for eleven years. One morning, while checking his cabin for damage after a violent autumn storm, Jason discovers an unconscious young man hanging precariously from a torn parachute in a tree on his property. Unsure whether he is even alive, Jason cuts him down and relying on his prior medic training, brings him into his home to care for him. As a result of the storm Jason has lost his satellite dish and there are no roads for miles. Jason must now care for him alone. While treating his injuries, Jason is conflicted by his attraction to the young man’s adonis-like muscular physique when he is forced to undress him during his examination. 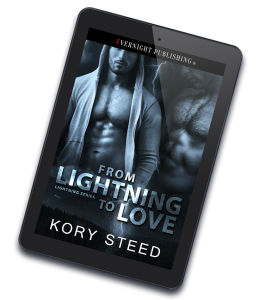 When Jason’s loins begin to surge, he struggles to contain his rising desires as he wrestles with the vivid, torrid images that flash before his eyes, but his kindness and concern for the young man prevail, and he buries his feelings deep inside. Later, while the young man is still unconscious, Jason begins to re-examine his broken bones as he bathes him and change his dressings. The young man begins to moan and develops an erection when Jason draws the soapy washcloth across his groin. Jason panics and has a flashback to his time in the service when he was wrongfully accused and tried for the sexual assault of a fellow soldier. Before he realizes it, Jason flees his cabin, leaving the delirious young man alone. After pulling himself together, Jason returns and forces himself to continue his examination and care. In the ensuing hours, days, and weeks, Jason learns he is twenty-three year old Aaron, a closeted, professional quarterback who lost his lover in the plane accident that delivered him to Jason’s door and that he has a ravenous sexual appetite that he is unable to satisfy because of his injuries. Will Jason relent and put aside his own fears in order to satisfy Aaron’s desires? 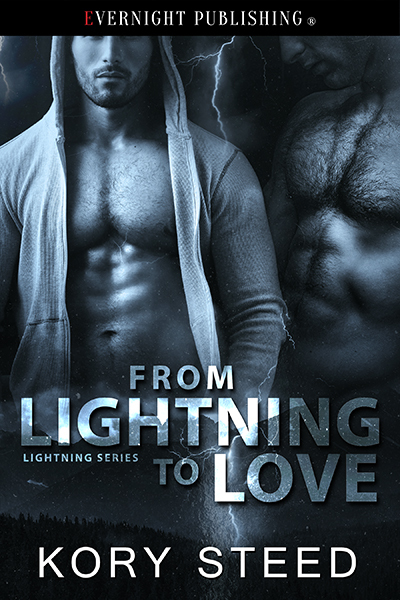 After being alone for so long, will Jason give in to the lustful feelings he has for Aaron’s body that continue to smolder just beneath the surface of his friendly facade, or will he be able to keep his own desires buried deep enough and long enough to see Aaron return to society and the life and career he was ripped away from? Thrown together by fate, will Jason’s kindness and Aaron’s sense of debt develop into a deep, life-long friendship? Can it develop into something more? Dare they dream? Dare we? 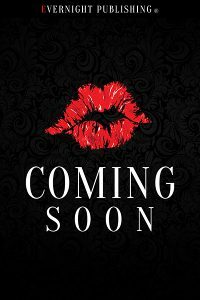 I am a new M/M novelist who writes about real men in real relationships. Into my thirties, I realized I was attracted to men, but I have also loved women. I have a naturally strong sense of empathy for all living things, and I have been an astute observer of interpersonal human relationship dynamics, the relationships between humans and animals, and the ensuing bonds that have developed between them. I have extensive experience in trauma and emergency care and have worked as a medic for over twenty years while supporting my country, its citizens, and the military men and women in the armed forces in various capacities. Over the course of my career, I have seen more than my share of pain and suffering, not only from injuries and illness, but also from ignorance, discrimination, and prejudice. Now retired from the field, my fictional writing draws on my life experiences to share the stories, personalities, strengths, and weaknesses of the many, many people and animals I have known and met along the way. I hopes I do them justice.